Joyful journeys start with the perfect pack. But the best backpack can be so elusive. How big should it be? What are the organization options? Is there really a difference between men’s and women’s styles? And do you need more than one? Getting outside is fun and picking a backpack can be too. Here are our top backpacks for nearly any outdoor activity in your future. A size appropriate for your torso length (not your overall height). A comfortably snug grip on your hips. For weekend warriors, there’s nothing like the REI Co-op Flash 45, which comes in both women’s and men’s styles. Built with our Cooperative Design process—where we design a product not just for our members but with them—this pack is made for you. When heading out on a weekend trip, we recommend a 35- to 50-liter pack, which has less weight and space, so you’re not as likely to bring everything you own. The Flash 45 stabilizes the load better than most and offers an incredibly breathable back panel, useful anytime you’re working up a sweat. Even better? It was recognized as the "Best Women's Fit" by Backpacker Magazine (April 2017 Gear Guide). You can also read more about the design process here. If you are going on an extended adventure, you’ll likely need something a little larger than the Flash 45. 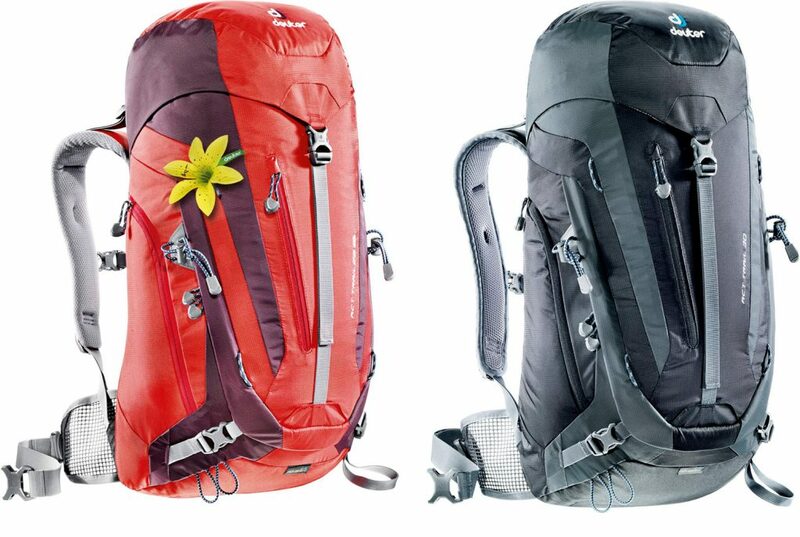 We’d suggest the women’s Osprey Ariel 65 AG and men’s Osprey Aether 70 AG for a longer trip. A backpacking pack is one piece of gear that actually does make a difference based on body type. Women’s packs usually have shorter torsos, curved shoulder straps to accommodate a chest, a smaller hipbelt and extra padding. When lugging a high volume of gear for a long trip or gear-intensive weekend, you’re going to be happy with the suspended mesh back panel and the heat-moldable hipbelt and harness, which contours specifically to your body. It’s pretty magical to have a pack that fits perfectly. Read more: Backpacks: Sizing and fit. Pack everything you need, and maybe even a few luxe items you don’t. We love the Deuter ACT Trail (in 28 liters for women and 30 liters for men) because it’s made for any weather you might encounter. The included raincover keeps your stuff dry in torrential downpours while the breathable harness offers best-in-class ventilation. It’s a day pack that grows with your experience—from your first hike all the way up to technical scrambles. We’re a little obsessed with the Mammut Neon Crag 28, and we’re not afraid to say it. First of all, it is sleek and compact, making for a gorgeous look. But more importantly, it’s versatile. 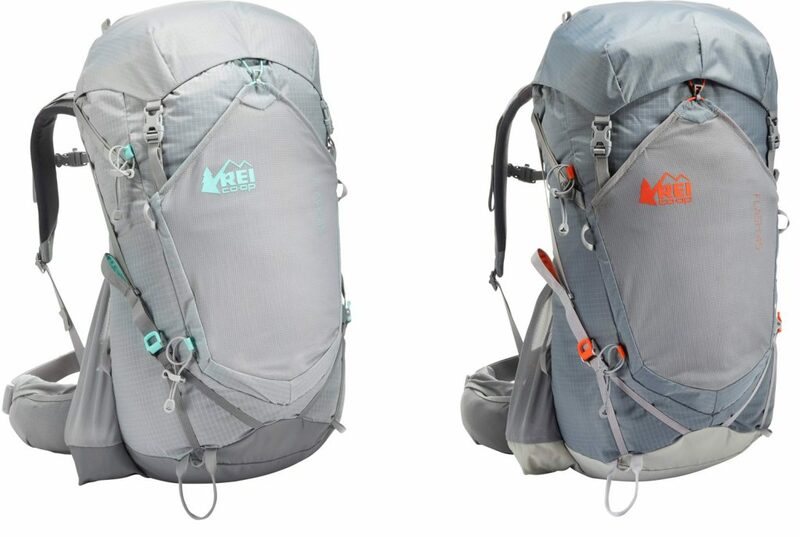 This rugged pack works for all of your done-in-a-day climbs or hikes. 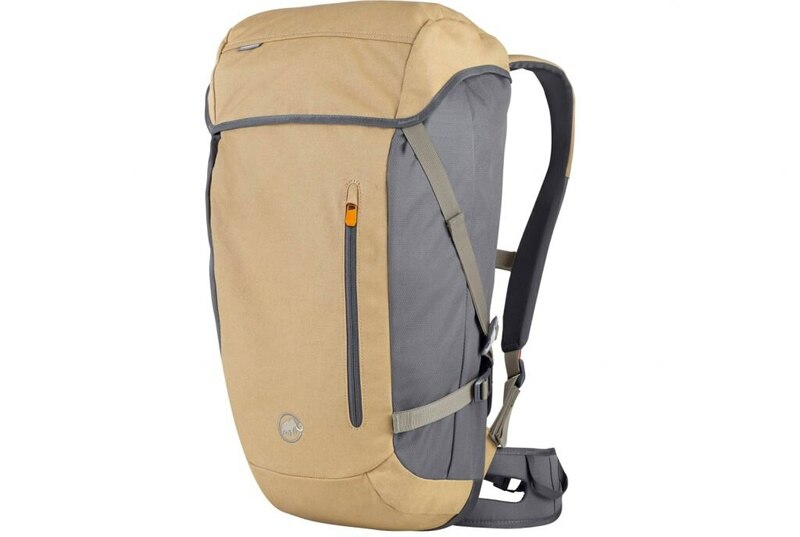 The large top opening lets you have easy in-out for your rope, quickdraws and shoes, and the inner kangaroo pouch can accommodate your guidebook, hydration bladder or even your laptop for in-town use. It’s made tough and treated with a durable water repellent finish to keep your gear dry if the weather takes a turn. When you’re skiing and snowboarding in the backcountry, you need a pack that works as hard as you do. 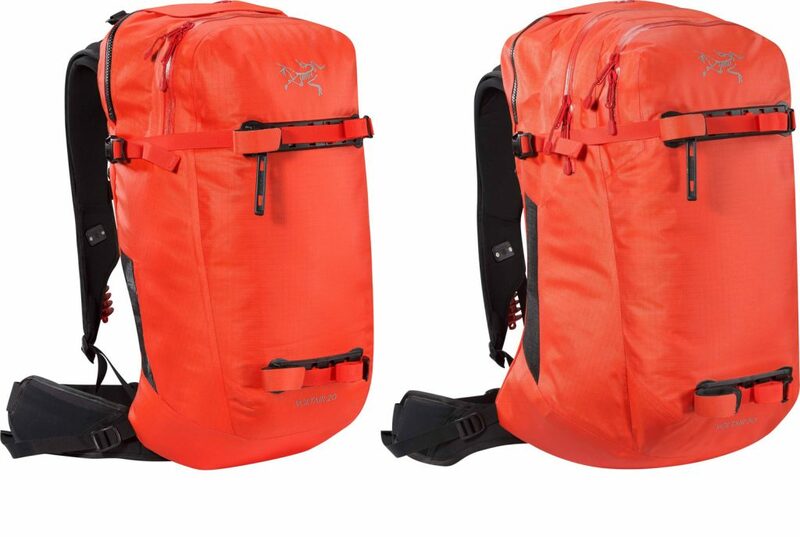 The Arc’teryx Voltair Avalanche Airbag Pack in 20 or 30 liters is our choice. With straps for securing your skis or board when climbing, a single ice-axe loop and an internal waterproof sleeve for your shovel, probe, saw and skins, this pack takes organization seriously. Most importantly, the centrifugal blower is capable of multiple avalanche airbag deployments in a single day—so you can train and practice. The battery, sold separately, is safe for airplane travel. Running from work to wilderness, hitting your local coffee spot then crag, taking in a day at the beach before grabbing drinks with friends—town and the outdoors aren’t diametrically opposed in your life. 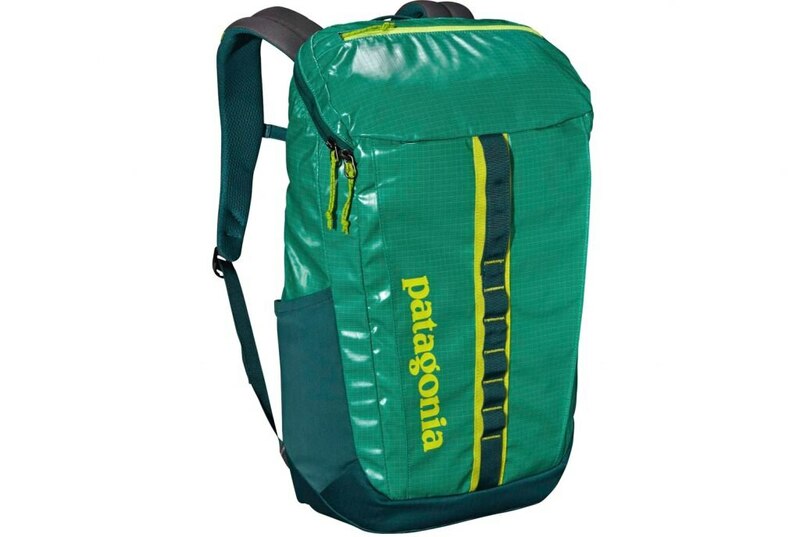 The Patagonia Black Hole 25L perfectly combines sleek urban style with rugged tech made for alpine ascents. It’s water resistant to protect your gear, while you’re roaming the city or country. And it’s ridiculously good looking too. 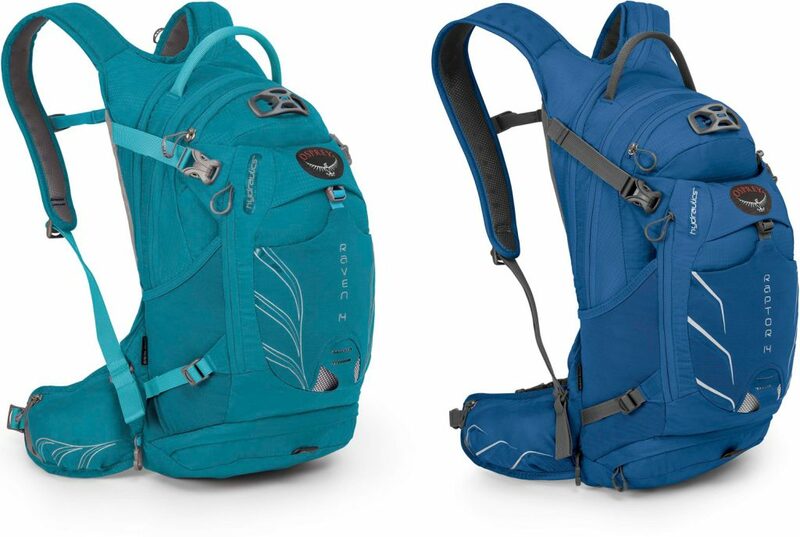 The Osprey Raven 14 Hydration Pack for women and Osprey Raptor 14 Hydration Pack for men crushes it on any ride. The roll-up tool pouch keeps you organized and the 100 fl. oz. internal reservoir keeps you super hydrated so you can stay focused on what you’re doing. It fits the cycling hunch well, whether you’re in your drops or more upright while riding cross country. The helmet attachment makes for easy coffee shop or burrito breaks too (our favorite). 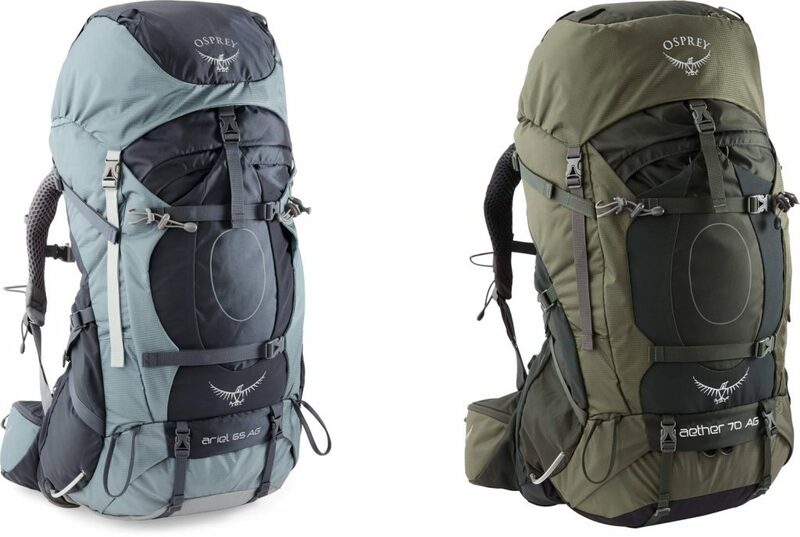 On cross-continent or cross-town jaunts, the Osprey Tropos and Talia are our favorite packs for computer carries. 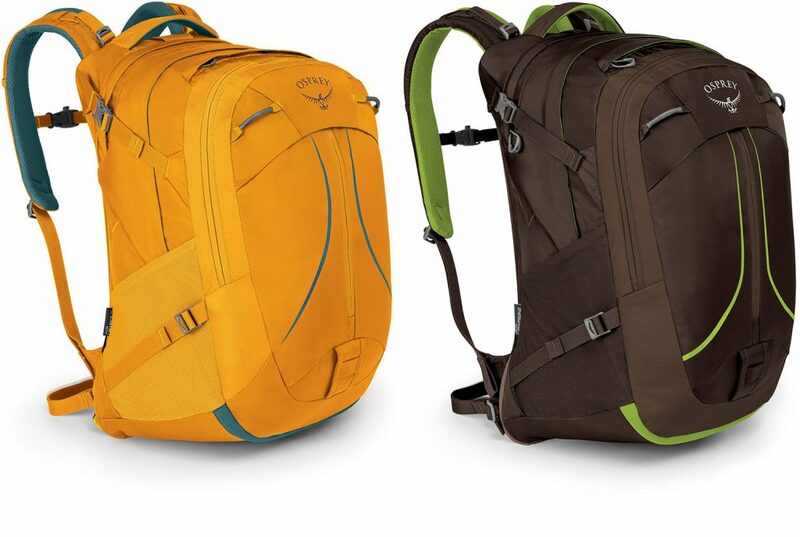 The built-in kickstand keeps your pack sitting upright, so you never have to worry about broken equipment. The comfy hipbelt is removable, for versatility, and we love the plethora of pockets—for the organizationally-minded computer schleppers out there. 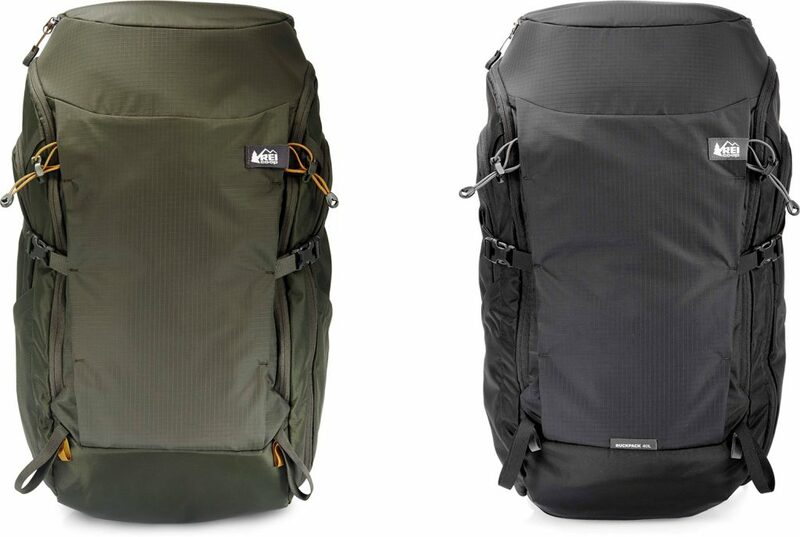 Roam near, far and everywhere in between with the REI Co-op Ruckpack 40. You asked, and we designed. This pack does what others don’t. It is made of durable nylon for tough travel conditions. The zippered back panel protects straps for trips through the notorious gear-shredding baggage carousel. A stowable rainfly flicks quickly over your pack in nasty weather and the trekking-pole attachments are ready when you are. This versatile bag is a must for any adventure traveler.